After just creating an official account for The Hunger Games on Snapchat, Lionsgate have used the platform to reveal a very sneak peek at Katniss' red Mockingjay suit! 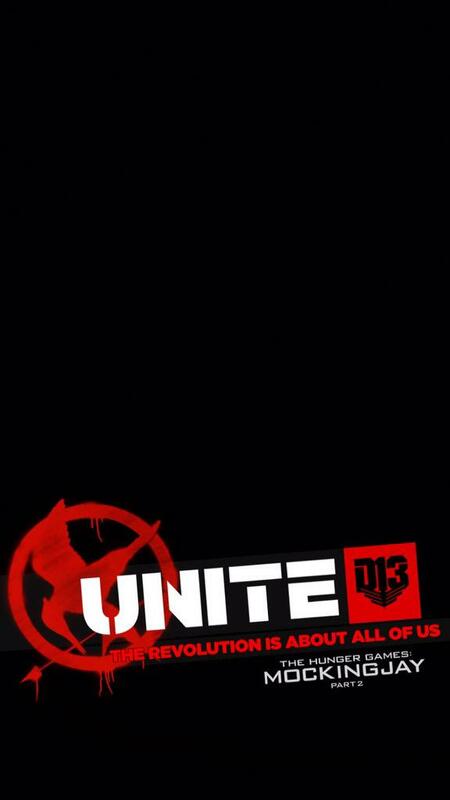 In tandem with this, district inspired Snapchat filters have also been launched, corresponding with the locations of the districts of Panem to actual locations in the United States. The official title of the poster is "Stand With The Mockingjay". 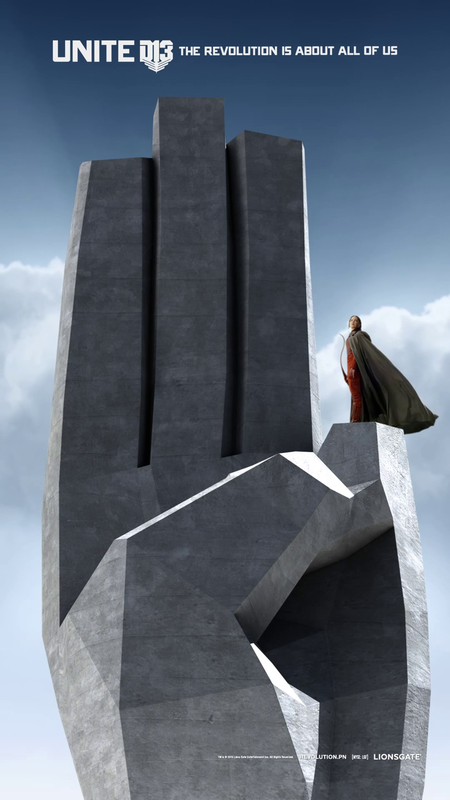 The 40 second long clip shows Jennifer Lawrence as Katniss standing atop a giant three-finger salute statue in her new outfit, which is partially covered by a cape. 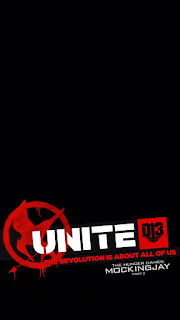 The end of the video tells us to stand by for a message from District 13.. stay tuned TOMORROW!